World War II was probably one of the most devastating wars that the world has ever seen. Millions of deaths, millions more displaced, cities in shambles, and the great uncertainty that came with it were some of the outcomes of the war. While World War II was bloody and awful in almost every way possible, there was still light at the end of the tunnel: a coalition amongst European nations. The formation of the European Union came from the great uncertainties Europe faced after the war and from a fear of nationalism. After seeing what a crazy nationalist leader, Adolf Hitler, could do with a country that was desperate for a change, most European states wanted to stay as far away from that as possible. No one wanted another evil lunatic like Hitler. The European Union is an international organization that is now comprised of 27 European nations that have similar governing policies. 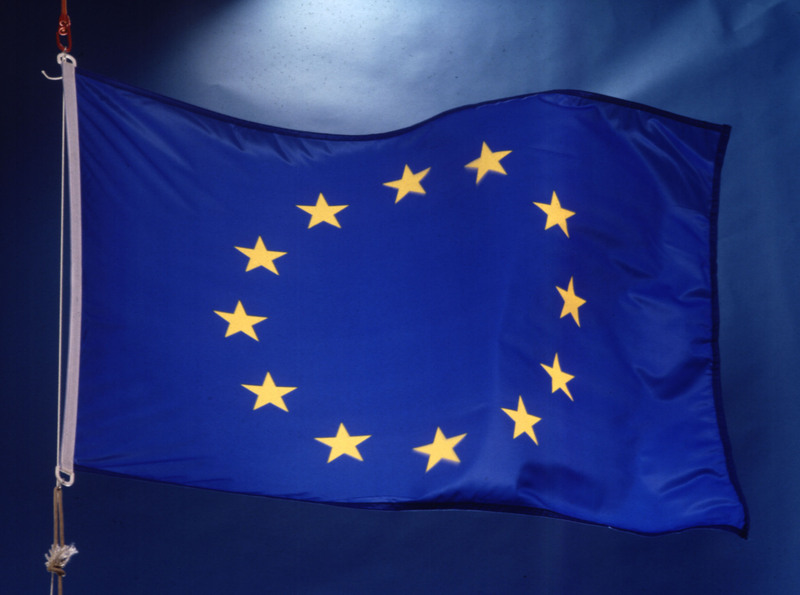 While members of the European Union are countries from all over Europe, it was originally made up of Western European nations and formed after World War II. World War II was a result of the problems that were left over from World War I. Germany especially had many economic instabilities and a lot of resentment from the conditions of the Treaty of Versailles. This allowed extreme nationalists like Adolf Hitler to gain public support and recruit members to The Nationalist Socialist Party (NAZI). In 1934, Hitler became supreme leader and started spreading his idea of the “pure” race; he considered himself an “Aryan” and thought that members of the pure race should expand. Hitler allied with Japan and Italy against the Soviet Union. This later led to the occupation of Austria and the invasion of Poland in 1939 which begun the Second World War. From the south, Italy under Stalin’s rule decided to invade the Baltic States. The Axis powers (Germany, Italy, and Japan) gained support from other European nations. Hungary, Romania, and Bulgaria joined the Axis powers which lead to the ideology of the “pure” race to be spread around and enforced throughout Europe. 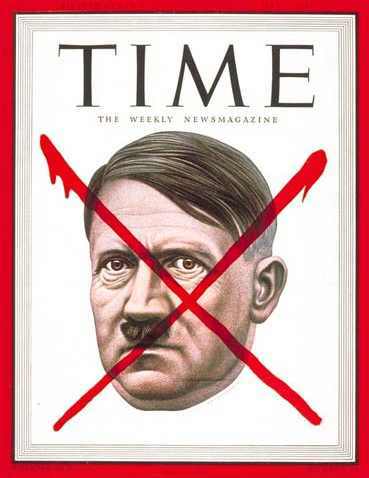 Hitler was against the Jewish race and thought that they “ruined” the pure “Aryan” race. Throughout World War II, there were raids, captures, and killings that happened towards anyone that identified as Jewish. There were camps set up to hold all the people that the Nazi’s captured and within these camps people were split up from their families and forced to work in severe conditions. They were continuously killed through gas chambers or other cruel methods because a pure race was considered to be the ideal society. People that were considered to be Jewish were not the only ones that were killed. Nazi Germany exterminated anyone with disabilities (both mental and physical) and the Gypsies. Their goal for the “pure” race was used to reason all of the murders that they were committing within and outside of these camps. There were many deaths in Europe as well as around the world at the time. The Axis powers tried to spread their rule over different countries while the Allied powers tried to stop what the opposition was doing. The Allied forces fought back greatly throughout World War II and the war was officially over in 1945. Following the war, Europe had a great amount of instability. Germany was separated into occupation zones that were controlled by the United States, The Soviet Union, Britain, and France. There were 35 million to 60 million deaths that occurred throughout the war which caused there to be a huge impact in the way things were being run worldwide. There were major losses and the states of many people’s lives were heavily changed after the war. At the end of World War II six nations, The Netherlands, Belgium, France, Italy, Luxemburg and West Germany, signed the Treaty of Paris in 1951 to establish stronger social, political and economic ties with each other. None of the countries was in favor of any kind of nationalism at the time because of what they saw with World War II. Nationalism led to extreme measures that resulted in millions of deaths around the world. No one really wanted that to happen again and Europe thought that it was because of nationalism that it happened. So instead of only looking after their own national agenda’s, they believed that forming alliances with countries that felt the same way would be a good idea to help their own country without extreme nationalism. This idea of building an alliance amongst the countries officially took effect in 1952 when the European Coal and Steel Community was created which allowed free trade when it came to economic and military resources amongst these countries. In result these countries thought that there should be a committee to overlook what was going on within these nations which ultimately led to positions that oversaw just that. This is considered to be the official start of the early stages of the European Union. Overtime the European Community, as it was called prior to 1991, introduced many changes in Europe. This included the first European currency: the Euro, and trying to enforce gender equality. While there are still many gaps amongst the sexes, the European Union claims that they are working towards a more equal society. There are yearly reports that document exactly that and there are efforts that are being made to make sure that there’s a brighter future for all the countries that are now a part of the European Union. Previous Massacre at Kwangju: The suppression of democratization for economic gain Next Shaima Al Awadi, a Hate Crime? CNN Makes the Case.